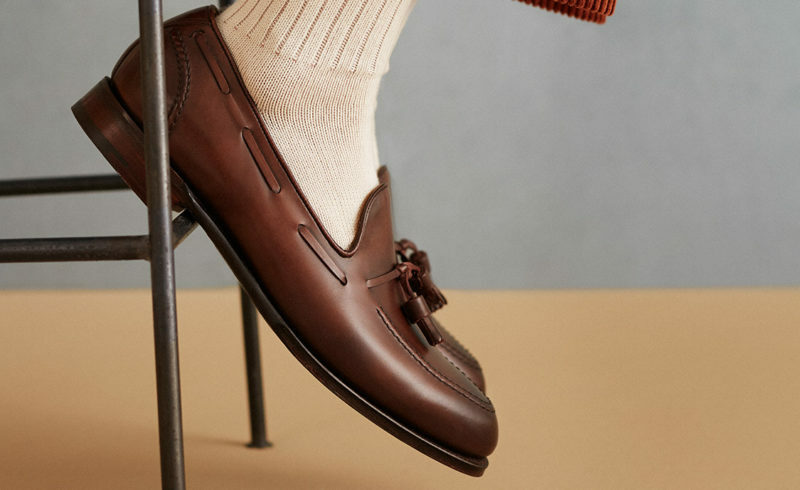 MR PORTER, the award-winning online destination for men’s style, is pleased to introduce the ‘Best of British Loafers,’ an exclusive capsule featuring contemporary takes on the loafer from seven esteemed English shoemakers, including: Cheaney, Church’s, Edward Green, George Cleverley, Grenson, John Lobb and Tricker’s. Loafers have always been an essential component of every man’s wardrobe. 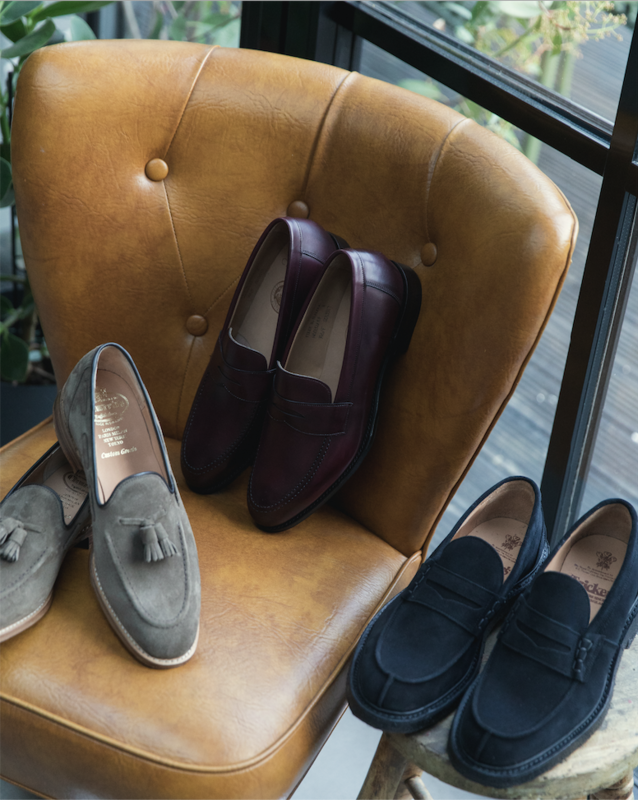 As purveyors of the modern man’s wardrobe, we are pleased to work with some of the foremost names in the shoe business to offer our customer what we believe are some of the best slip-on shoes available.